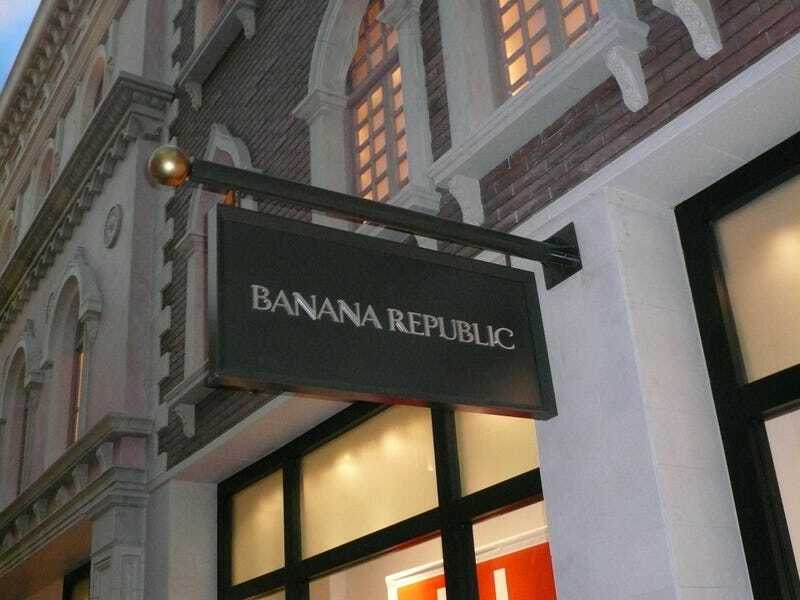 A 49-year-old New York City Police Department sergeant allegedly caught shoplifting from Banana Republic last week has quit the force. According to the New York Post, Police Sgt. Tamas Balatoni was accused of switching price tags at a Banana Republic in lower Manhattan on Dec. 21 when he was caught by a store employee, who was unaware that Balatoni was a cop. When officers arrived on the scene, the 20-year NYPD veteran, who had been on special assignment as a driver for Assistant Chief Edward Delatorre, wasn’t arrested. One source told the New York Post that the plush assignment made Balatoni’s alleged actions all the more ridiculous. Balatoni was stripped of his badge and gun and assigned to desk duty (interestingly, the same punishment doled out to officers who shoot unarmed citizens on the job). Had Balatoni not offered his resignation, he likely would have received a disciplinary hearing and eventually been fired. Was the veteran cop who apparently risked it all for merino-wool sweaters hard-pressed for some Christmas cash? Not likely, according to the Post. The paper reveals that Balatoni’s base salary was listed in the six-figure range ($108,593, to be exact). With overtime, the sergeant took home about $173,525 this year.